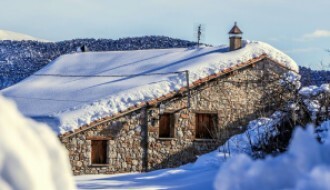 For anyone deciding on the ideal French ski resort to purchase a home or investment property, a crucial aspect is dual seasonality. This simply means that there are activities to do all year-round, including outside of the ski season. 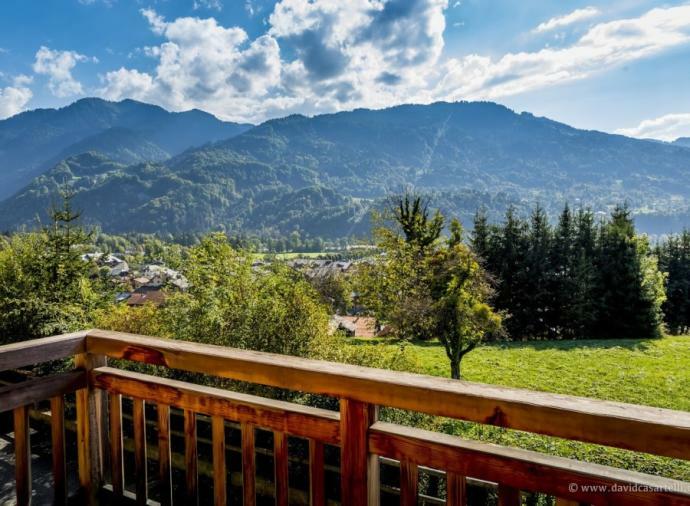 For example, it might be that the area is a top destination for mountain biking, or hiking, or has a strong social scene outside of après-ski in the villages. 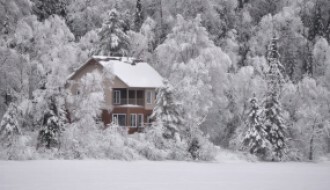 For investment properties, this is also a huge advantage, as it gives you a double letting season – for the ski season and then for summer, too. So join us today as we take a tour of the best French dual-season ski resorts. Megève hardly needs introduction, famous for its 263km of varied slopes against the stunning backdrop of Mont Blanc. The ski season, running from around mid-December to mid-April, is complemented by a range of summer activities. Biking is of course a popular choice (with the use of the ski lifts if you’re a bit more about the downhill than the uphill! ), but if you’re looking for something a bit different, there are a number of paragliding and helicopter tour companies in the town. The village itself is also full of life year-round, with the terraces on the main square and streets like Avenue Feige coming to life in the summer sun. The many boutiques and high-end restaurants add a luxury touch, but, underneath it all, Megève is still a quintessentially French town, with its cobbled streets, picturesque medieval church and emphasis on ‘the good life’! Like Megève, Samoëns’ abundance of summer activities makes it one of the best French dual-season ski resorts. With a number of wide, easy slopes for beginners, it’s an especially family-friendly resort, and the same goes for outside the ski season. One of the most beautiful national parks in the whole country, Cirque du Fer-à-Cheval is close by and perfect for walks, hikes and picnics. If you’re looking for something a bit more challenging, try white-water rafting, mountain climbing and four wheeling. The village itself will appeal to anyone after an authentic ‘French village’ life. Browse the weekly market for fresh local produce, or taste Savoyard delicacies at regional restaurants like Muscade et Basilic. Tignes, nestled at the foot of the Grand Motte and beside the eponymous lake, is a modern resort with excellent skiing facilities. 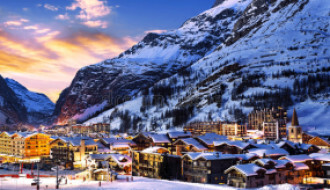 Besides being with the Tarentaise Valley – the largest concentration of top ski resorts worldwide – Tignes and the neighbouring Val d’Isère have over 300km of runs, with elevations between 1,550m and 3,456m. As peak season comes to an end, Tignes transforms into a centre for summer sports. How does playing at Europe’s highest golf course sound to you? The unusual course has a 5km fairway running between the lake and mountains, with gorgeous views wherever you look. However, don’t think that that means you can’t ski at all – one of the things making Tignes one of the top French dual-season ski resorts is that possibility to ski in summer on the Grande Motte glacier. 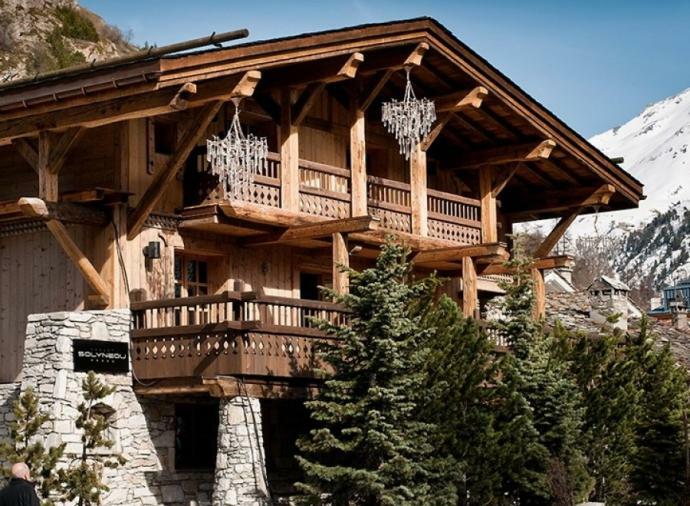 Alpe d’Huez is our final entry on our list of the best French dual-season resorts to buy property in, and it’s no wonder when you consider the range of activities drawing visitors here in the summer season. 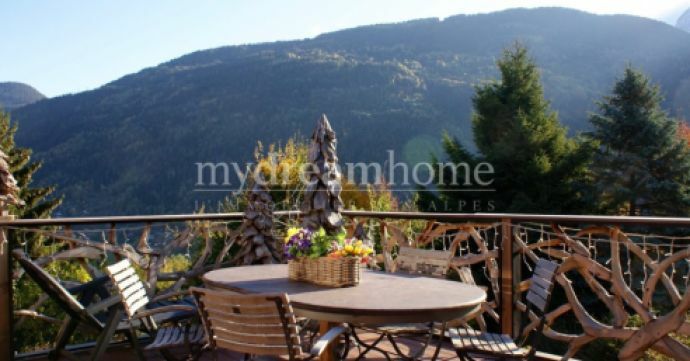 For anyone buying an investment property, you have the advantage of letting during the golf season too – the golf club, amid the alpine scenery, has a compact but challenging cours that runs a number of competitions throughout the season, including for children. Fishing is another big activity in Alpe d’Huez – there are six lakes in easy striking distance, including one just in front of Les Bergers shopping mall! Try canyoning to explore the magnificent scenery of the Ecrins National Park. 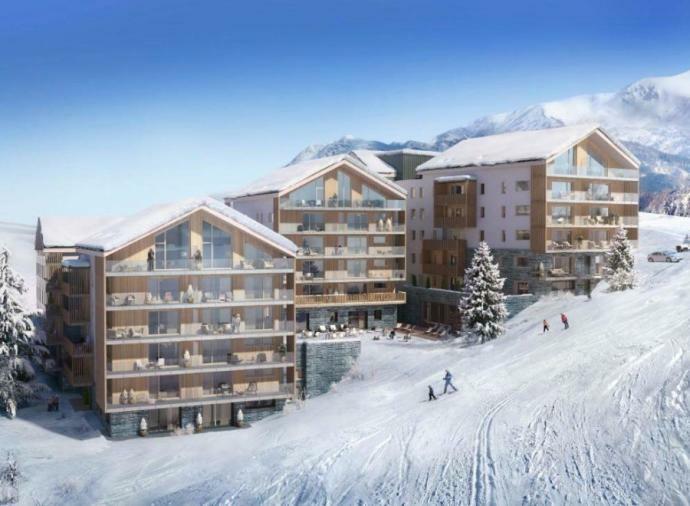 Ready to buy in one of our French dual-season ski resorts? If you’re tempted by these French dual season ski resorts – whether for an extended letting season or to enjoy yourself – don’t miss your free guide, Buying in France. You’ll find out how the entire purchase process works, from having a successful viewing trip, to the compromise de vente and right through to the final sales act. And, if you’re buying from outside the Eurozone, you’ll know how volatile the exchange rates currently are – so discover how to protect your money when making international transfers in the Property Buyer’s Guide to Currency.